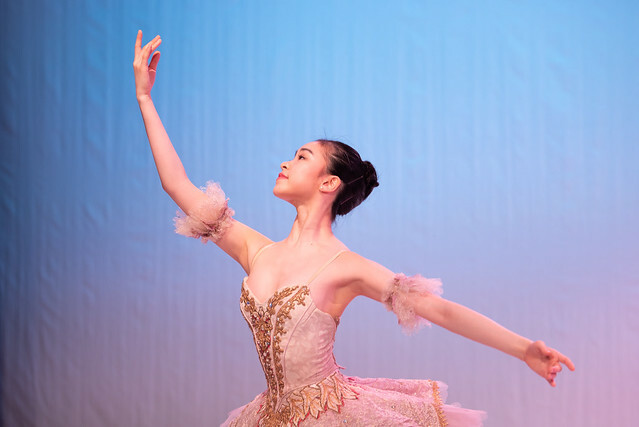 On Thursday 21 and Friday 22 March, Upper School students performed a range of solo variations to an invited audience. These solos were pieces they had studied and prepared for their school assessments and the two Solos Evenings gave them an opportunity to showcase their work. 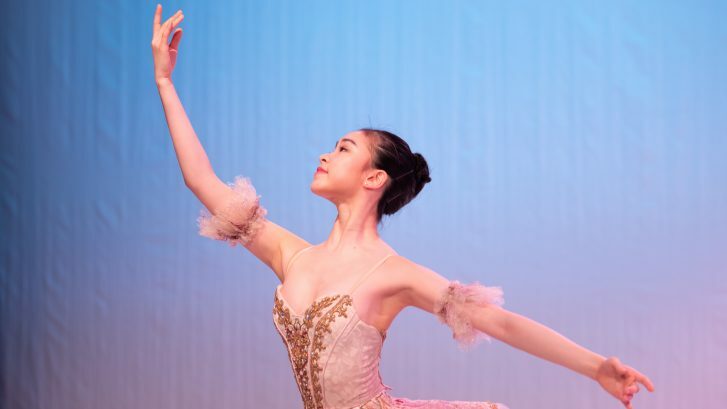 Most of the dancers chose to perform pieces from prominent ballets such as The Sleeping Beauty or Coppelia, with a few choosing solos from Paquita which will be performed at our 2019 Summer Performances. One student, Kele Roberson, performed Start Again, an impressive piece of contemporary choreography he had created for his audition at world-renowned contemporary dance company, Nederlands Dans Theater. Kele will join the company after graduating this year.